Here we are, easing out of summer and casting an eye toward fall and all it represents: Kiddoes back to school, cooler weather, stunning shows of color as the leaves change from luscious greens to their own brilliant hues. Soon, we’ll see the full Harvest Moon rising over the last of this year’s warm weather gardens. Also arriving within the first few days of September is a day set aside internationally that brings our attention to supporting the lives of people around us who are thinking that life is no longer worth living. September 10th is World Suicide Prevention Day. The week around September 10 was established by the suicide prevention organizations based in this country as Suicide Prevention Week … and these days, it’s breaking boundaries and expanding to a full month of attention to preventing the preventable. Yes, suicide is often preventable. And you can be a person who makes all the difference! You … with or without formal training … have a role to play. Knowledge and skills can be learned by anyone who has the heart to help and who takes the time to learn how to help save a life from suicide. Here at American Indian Health and Family Services, the Sacred Bundle Youth Suicide Prevention project offers workshops and trainings on a regular basis. Interested in finding out more about what you can learn? Check out the information at the end of this piece, or contact Karen Marshall, our Outreach and Training Coordinator at KMarshall@AIHFS.org or (313) 846-6030, ext. 1404. 5. Be The 1 To…Follow Up. (By checking in regularly with the person you are concerned about, for days and weeks after the crisis – be sure to let them know you are thinking about them, and that you are there to help if needed). 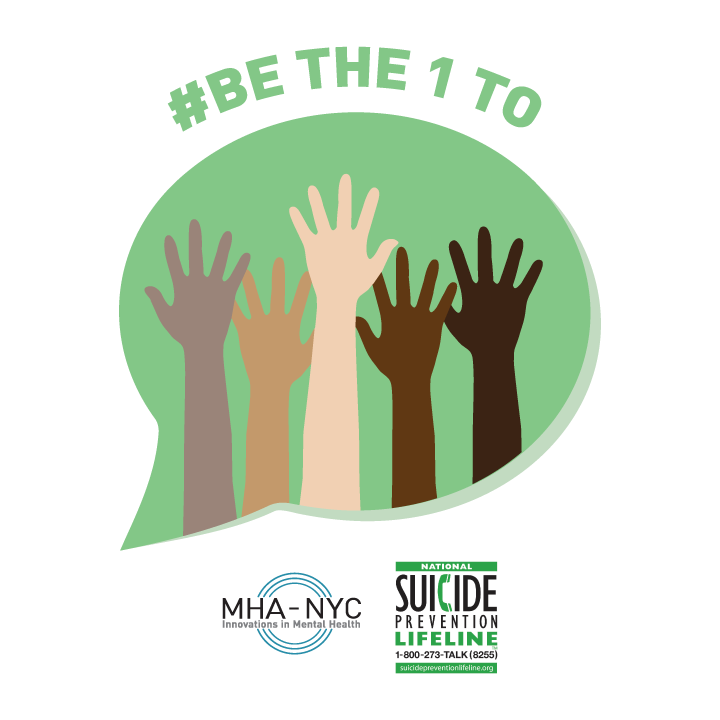 In addition to learning the specifics of how you can help a person at risk, you can also be part of changing the conversation around suicide. Stigma, myth, shame and denial have no place in saving lives from suicide. The subject was shrouded in silence for centuries, and it didn’t stop attempts or deaths. These days, we know that a caring community, open and honest conversation about difficult subjects, and access to good resources and care can make all the difference. AIHFS has affordable services for people of all ages who can benefit from behavioral health and/or medical care. Many times, treatment can include traditional, culturally-based ways and ceremonies for healing. Trained crisis workers are available by text, chat or telephone through the Lifeline 1 (800) 273-TALK (8255). Website: http://www.suicidepreventionlifeline.org. Or, text “GO” to 741741. 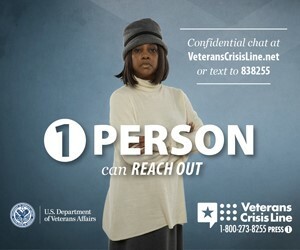 Free, 24/7, confidential. Often, all it takes is 1. Can that be you?